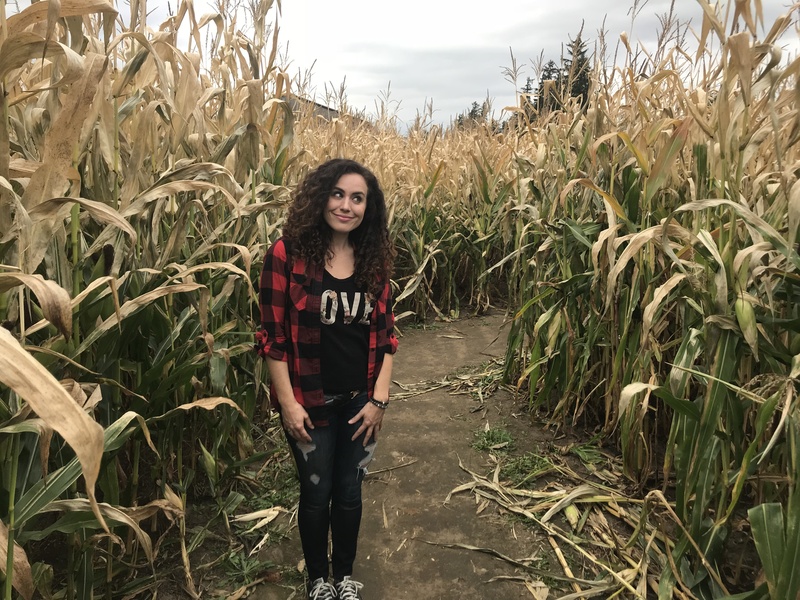 Corn mazes, pumpkin patches, and hayrides, oh my! In this weeks Life Map adventure my cousin Dave and I get up to some Farmtastic fun! I’m always amazed how much you can learn by opening yourself up to new experiences. We had no idea what to expect during this day-long adventure, but that’s the beauty in being present, letting life lead the way and releasing any expectations. I don’t know about you, but usually I have the most fun when life happens spontaneously. Even if it means getting a little lost. That’s the beauty of life sometimes. You’re meant to find your way by exploring different paths. That’s how you find clarity in knowing which path feels like the right one. Over the course of the day we managed to meet some interesting looking animals, get carjacked, get lost in a corn maze, feel really awkward on a hayride, and get caught in the rain! Check out the full farm adventure by watching the video below!